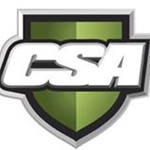 CSA offers a number of security options, including: locksmithing, security lights, security doors, automated gates, custom glass, and safes. 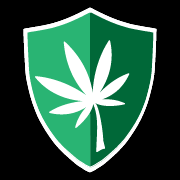 Drawing from their experience, Canna Security helped draft the security legislature for retail cannabis in Colorado and Washington. They hope to expand to other markets, and delivered multiple successful pitches for funding to ArcView investors in 2013. 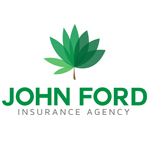 Locally owned and operated, John Ford Insurance Agency has delivered quality insurance solutions to individuals in Eureka, California, specializing in Homeowners, Auto, business insurance and now CANNABIS coverage. Our team of knowledgeable insurance professionals is committed to helping you find a policy that fits your needs. 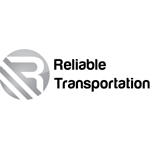 We focus on providing personalized attention and quality customer service to create an experience that’s difficult to find in today’s market. At John Ford Insurance Agency, we’ll work with you to ensure that you and those you care about most are protected.